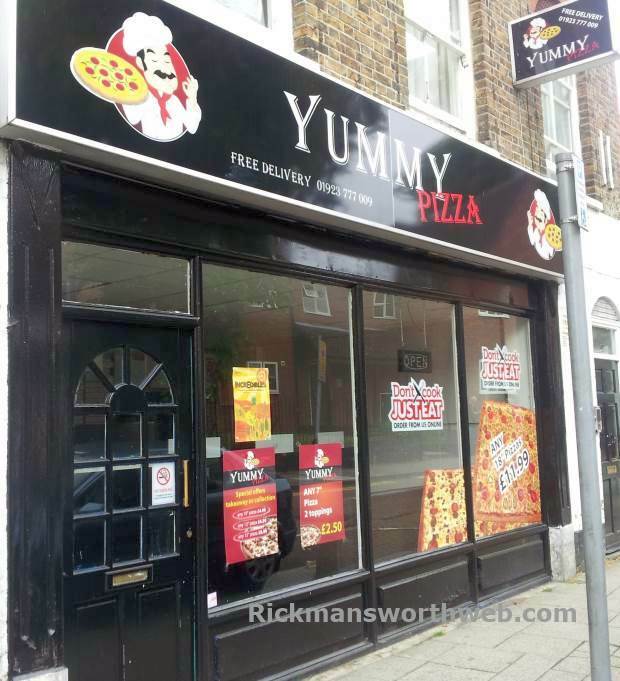 Yummy Pizza is a Pizza takeaway shop on Rickmansworth High Street. There are a couple of seats inside for those who want to eat in but this is predominantly takeaway. This takeaway shop is purely functional, the decor isn’t great but it does what it says on the tin- the pizzas are piping hot and really quite tasty.